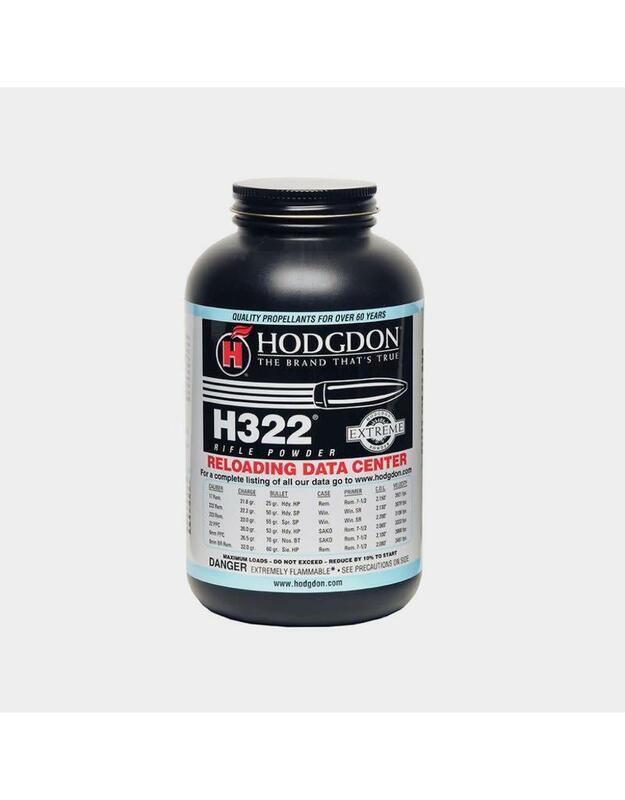 This Extreme series powder has likely won more benchrest matches than all other propellants combined. 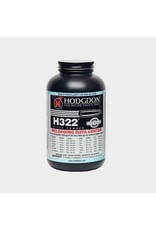 H322 provides match-grade accuracy in small- and medium-capacity cartridges like the 223 Remington, 6mm PPC and the 7mm TCU. As a fine extruded powder, it flows through powder measures with superb accuracy.